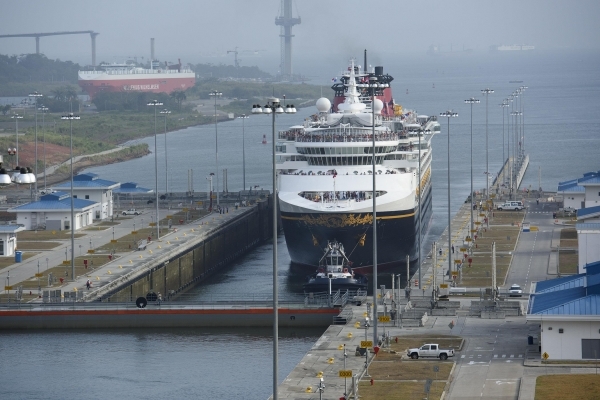 The Disney Wonder transited the Panama Canal April 29 as the first passenger vessel to go through the canal's new set of locks. The 2,713-passenger Wonder was refurbished in late 2016, extending her length to 984 feet. 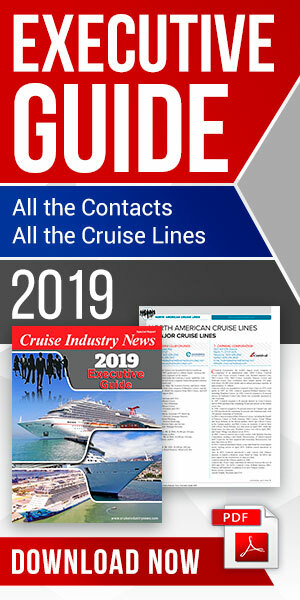 Headlining the ship's enhancements are new spaces for children – including areas themed to the Marvel Universe and Disney’s Frozen – a “jazzy” restaurant inspired by Disney's Princess and the Frog, and an authentic neighborhood English pub with nods to classic Disney films. 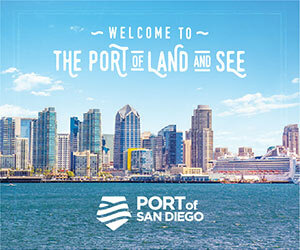 The Panama Canal transit is part of a 14-night voyage from Port Canaveral to San Diego, where the ship will sail cruises to Baja, before a summer season from Vancouver to Alaska.